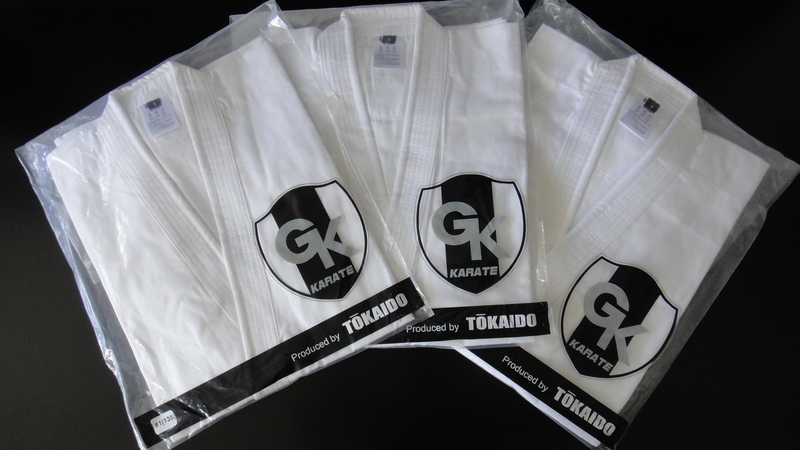 Welcome everyone to the official George Kotaka's Kumite Academy website. It is a place where everyone from anywhere can access vital information about my training methods and philosophy on kumite. It is important to me that you are comfortable with my training style. To help you feel confident with the various techniques, I invite you to view my free videos. 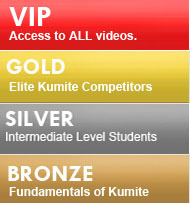 Click here to view sample Kumite training videos.